Scientists have discovered a breakthrough way to rapidly rewarm large samples of cryogenically-treated human and pig tissue without damaging them. It is the first time that the procedure has been used successfully on such a large scale, and has given rise to hopes that it could be adapted to use on organs in the future, potentially relieving lengthy organ transplant waiting lists. The research, carried out by a team from the University of Minnesota and published in Science Translational Medicine, found that using nanoparticles to heat the delicate frozen tissue allowed the material to be restored intact. Cryopreservation is the process of preserving tissues at liquid nitrogen temperatures for long periods of time and bringing them ‘back’ without damage. Researchers, however, have faced challenges in the traditional thawing process using convection, as ice crystals can form and potentially damage the tissue, especially in larger samples. Almost two-thirds of hearts and lungs donated for transplantation are discarded every year because the tissues cannot be kept frozen for periods longer than four hours, according to the American Association for the Advancement of Science. “If only half of unused organs were successfully transplanted, transplant waiting lists could be eliminated within two years,” the association said. “This is the first time that anyone has been able to scale up to a larger biological system and demonstrate successful, fast, and uniform warming of hundreds of degrees Celsius per minute of preserved tissue without damaging the tissue,” the study’s senior author, Professor John Bischof, said. 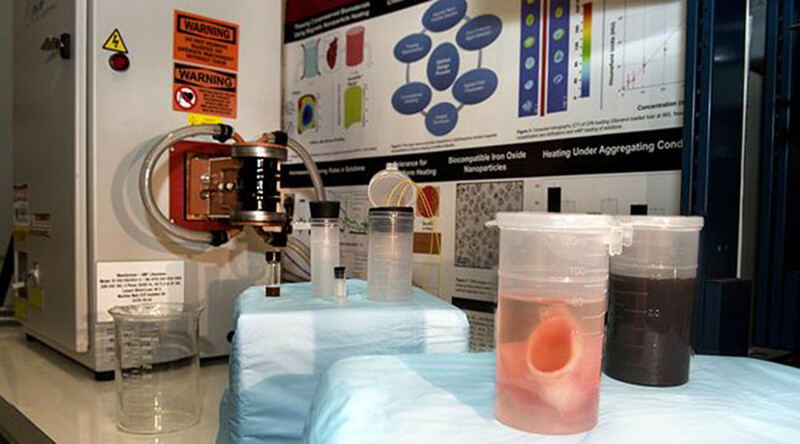 Bischof and his team developed the new method using silica-coated iron oxide nanoparticles spread throughout a ‘cryoprotectant’ solution, including the frozen tissue. The nanoparticles are activated using noninvasive electromagnetic waves to quickly warm the tissue evenly at up to 200 degrees Celsius a minute. These “tiny heaters” act 10 to 100 times faster than previous methods, according to the scientists. The team are optimistic that the system can be scaled up to work on entire organs and will begin experiments with rodent organs before moving up to pig organs and then, hopefully, human organs. 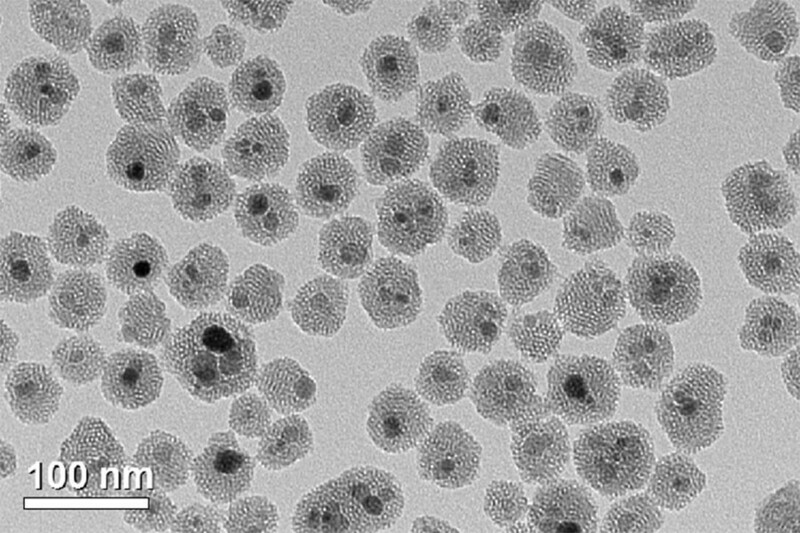 The technology could also be used in cancer treatment, by killing cancer cells with the heat from the nanoparticles.